Mexico infamously is known for its low standard in drinking water and although the situation might have improved over the past years with better purification technology it is still quite a challenge to supply the population with safe drinking water. What is striking is that all bottled water companies fail to provide any relevant information on their water such as mineral content or chemicals such as Chlorine being used. Not even the pH level or the total dissolved salts (TDS) contamination is being mentioned. 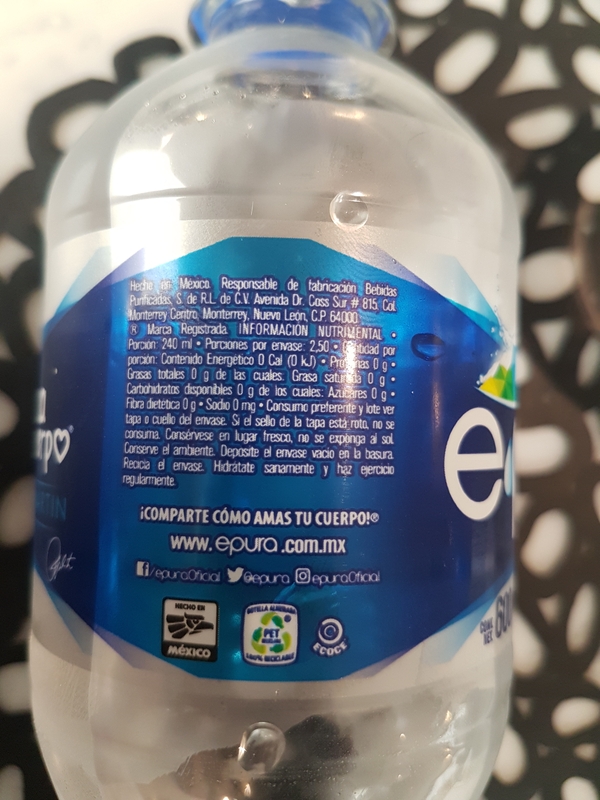 Instead, one is proud to mention that the water doesn’t contain any fat or calories a fact that shouldn’t be implied when speaking of purified water. ArtAqua is planning to launch its production in Mexico by introducing its reuseable Tritan bottels and buckets which are Biosphenol A (BPA) – free and ecological. 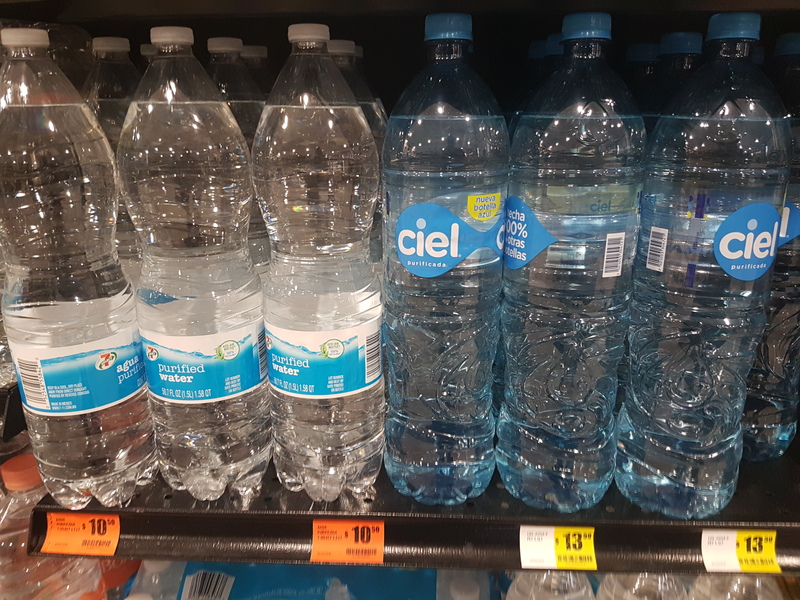 Average bottled water is quite costly in Mexico, on average for 1 liter 10 Pesos (= 0.50 US$), whereas ArtAqua Water will cost 0.30 US$ per liter. Refillable buckets of 20 liters are being sold at 40 pesos (= 2 US$) while ArtAqua can offer same 20l bucket from Tritan for 30 pesos (= 1.50 US$). 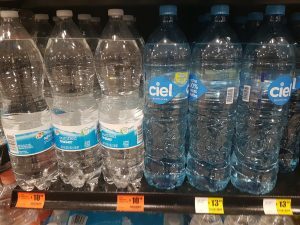 Mexican bottled water contains about 6 times more Chlorine than the WHO recommends and shows only poor pH levels of 4 to 6. 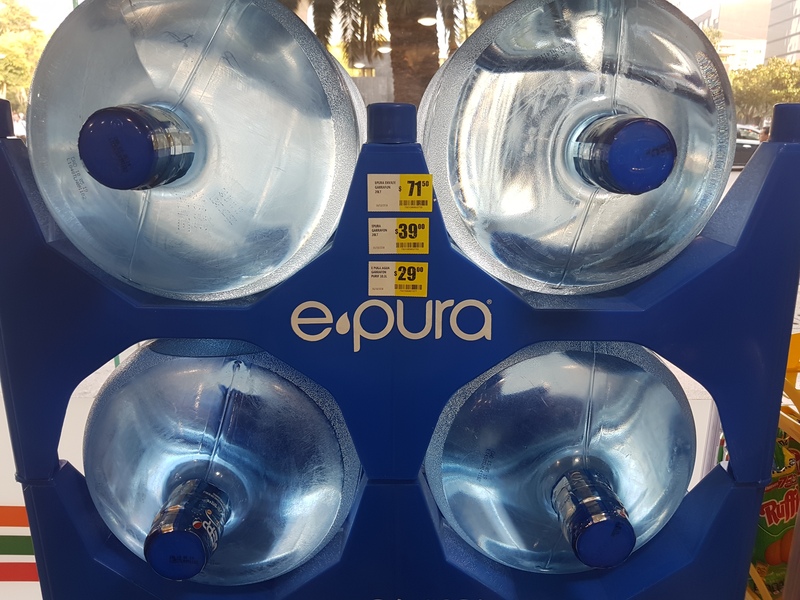 ArtAqua Water is free from Chlorine and any other chemicals and has a healthy pH level of 7.8 while it is ionized of mountain spring water quality.